Click on the individual doula's picture to learn more about each doula on their personal websites. 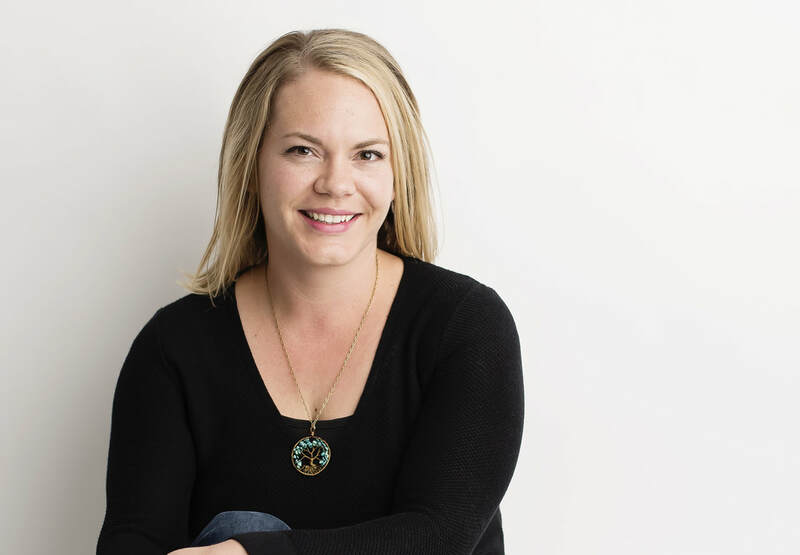 Kandice Baird is a trained HypnoDoula who proudly serves the Davis County, Utah and surrounding areas. She has a passion for birth and birth education and found her place in the world as a birth doula. Kandice respectfully sees the sacred nature of each individual birth story and feels honored to be a birth worker. She faithfully supports and has a deep love for all mothers in all stages of their life journeys. Specialties: Low-risk, VBAC, High-risk pregnancies, and Diabetes during pregnancy (Type 1, Type 2, Gestational). Karina is a certified advanced birth doula, certified hypnodoula, The Bradley Method® instructor, placenta encapsulation specialist, and Bengkung belly binding practitioner. She serves on the Utah Doula Association Board as Vice President and is the Chapter Leader of ICAN Weber/Davis County. She became passionate about improving births and empowering mothers during her first pregnancy which was categorized as high-risk due to Type 1 Diabetes. It was during this journey she found her love for The Bradley Method and one of life's most precious moments, the birth of a child. She feels very strongly about being an advisor to birthing women so they can have the birth they intend, without unnecessary interventions due to lack of knowledge. Karina's goal as a doula is simply to improve birth – by helping to reduce physical and emotional trauma, by empowering mother through knowledge and practice, and to advocate for safer birth experiences led by mother's own body. Karina has had three hospital births: un-medicated, cesarean, and un-medicated vaginal birth after cesarean and knows that regardless of circumstance, all births can be beautiful. She also has personal experience with high risk pregnancy and can skillfully educate on things that others may not have reason to know. In her spare time she enjoys camping and traveling with her three children and husband of eight years. Bonnie is a mother, wife, yogi, bookworm, and wanna-be world traveler. She is also a birth doula, Hypnobabies instructor, placenta encapsulation specialist, bengkung belly binder, and a fertility educator. She has supported moms in many birth situations such as vaginal breech birth, home births, planned epidurals, special needs c-section, and unmedicated births. Bonnie is very familiar with Hypnobabies, Bradley, and Hypnobirthing methods of childbirth as well as many other mindful birthing practices. 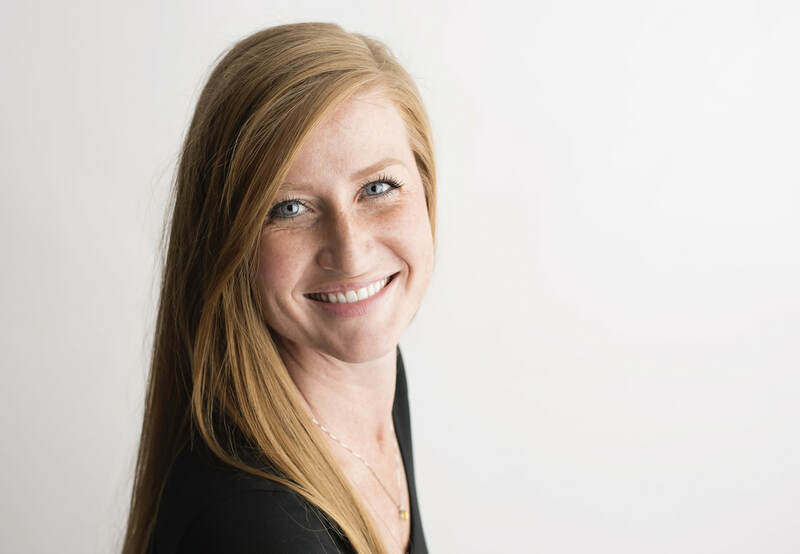 She has built and maintained good working relationships with many of the care providers along the Northern Wasatch Front and is committed to creating and maintaining a positive birth experience for a mother and her birth team. When Bonnie is not focusing on her clients or promoting safe and healthy pregnancies for all women, she usually can be found in the school carpool line, on her yoga mat, running, or burning cookies cause she is day dreaming of traveling the world. Bonnie wishes she had more time to read and sleep, but such is the life of a doula/mother and she wouldn't have it any other way! Whitney is a wife, mother of three children and 1 dachshund, and an avid reader. She became immersed in the birth world following a short (but seemed to last forever) battle with infertility. She realized that the kind of birth she wanted didn't just happen without preparation and education. After her second child was born, Whitney became certified to teach HypnoBirthing: The Mongan Method. After her third child was born, she decided to become a doula officially, though she had been attending births since 2010.